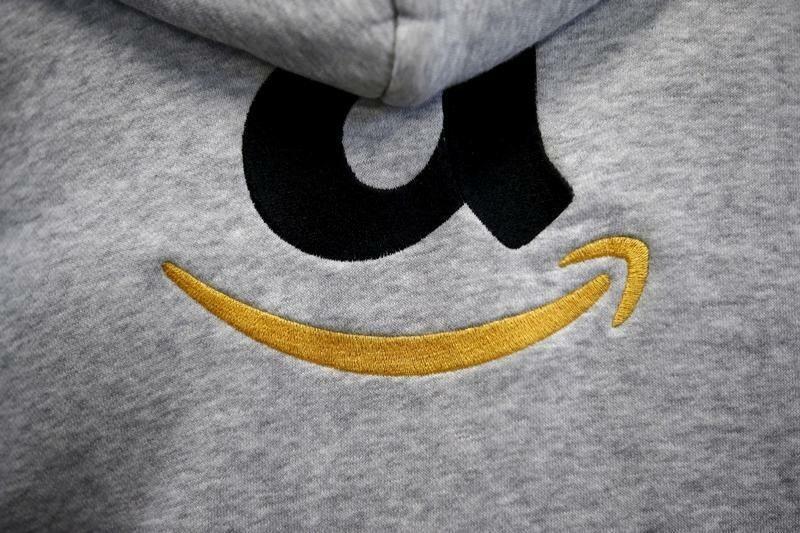 (Reuters) - Amazon.com Inc said customers placed 60 percent more orders worldwide in its second "Prime Day" sale despite early glitches, cementing the event's position as an annual shopping festival for online shoppers. The retailer said it recorded the largest daily sales for Amazon devices on Tuesday, helped by heavy discounts. The Fire TV Stick was its best-selling device. Orders rose by more than 50 percent in the United States, Amazon said. Orders placed on the company's mobile app doubled. Amazon did not provide total sales figures for the event, which was open only to members of its $99-per-year Prime subscription service. "Amazon kept its expectations close to the vest, but based on the rate of deals selling out, we suspect that they were anticipating greater demand," said Supriya Chaudhury, head of data and insights at retail analytics firm Clavis Insight. "If orders jumped 60 percent over last year, that could mean sales in excess of $650 million on this year's Prime Day," Chaudhury said. Amazon had reported net product sales of $20.58 billion for the first quarter. Citi analysts had projected up to $1 billion in sales from Prime Day. However, a snag that resulted in some customers being unable to add discounted items to their shopping carts could have affected sales. Amazon's potential sales from the event pales in comparison with the more than $14 billion of total value of goods transacted during Alibaba Group Holding Ltd's Singles' Day shopping festival in China in November. Some analysts, however, were more upbeat about the event. Piper Jaffray's Gene Munster said global unit sales growth of more than 60 percent outperformed the brokerage's estimate of a 37 percent growth. The sale is also expected to drive shoppers to the Prime service, which offers original TV programming and access to digital entertainment products such as Prime Music and Prime Video, as well as one-hour delivery of purchases. Benchmark Co analyst Daniel Kurnos said he expects Prime Day to have added over 6 million new Prime members worldwide and to boost year-over-year revenue growth by 300 basis points. Kurnos raised his price target on the stock to $915 from $715. Amazon's shares were slightly down at $743.51 in early afternoon trading.